Learning to tell time can be a very difficult concept for some kids. 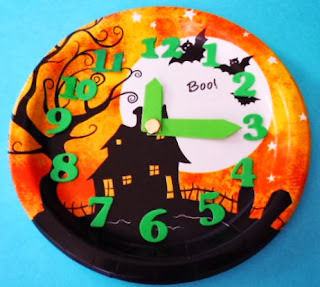 Here's a Halloween clock that the kids can create to make learning more fun. Plus by tying in crafts with a holiday project the kids won't realize that they are in fact working on a math concept. 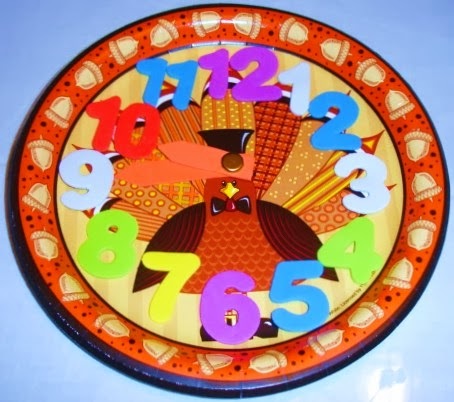 Have students place the number stickers on the appropriate places on the clock, or write the numbers on the clock with a marker or other writing tool. With younger students the adult should cut 2 hands for the clock with craft foam and attach the hands to the clock with a brass fastener. 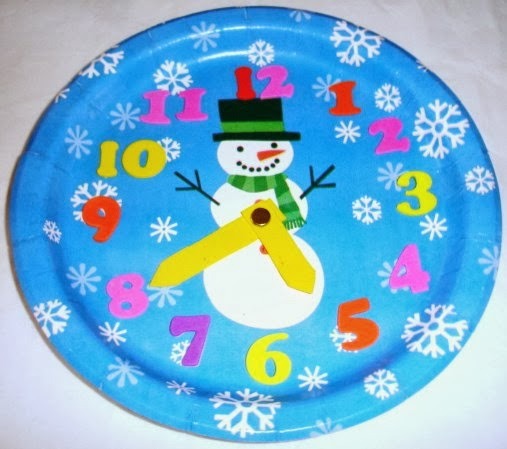 To see lots of other paper plate clocks that you can make with students, click on the links below. 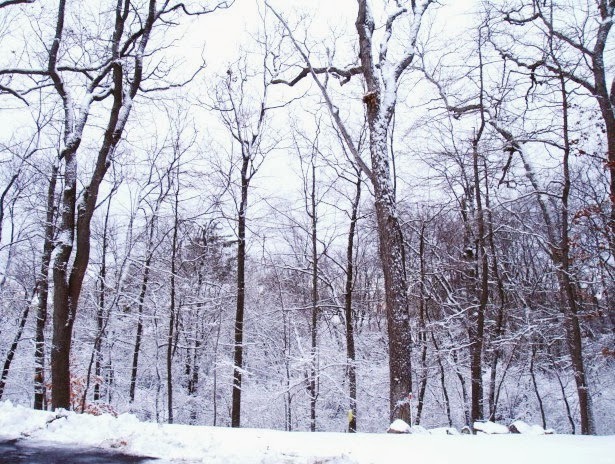 Enjoy this great TIME of the year! Just a quick little post tonight with an Odd & Even Numbers Coloring Sheet Freebie! The worksheet is for students working with one and two digit numbers. Students will need orange and green crayons, colored pencils, or highlighters. This free worksheet can be downloaded from my website. Just click on the top picture above or the link below. If you would like some ideas and activities to do with real pumpkins, click on the link below. Halloween is getting closer and closer! Are your little goblins looking for fun Halloween activities? Do you want fun educational activities? Here's a fun SPIDER ADDITION. Your little ones can practice their addition with doubles facts while they wait for the holiday to get here! This activity includes addition from 0+0 to 10+10. You can print the color version and / or the black and white version. Here is the link to SPIDER ADDITION with DOUBLES which is FREE to download from my Teachers pay Teachers Store. If you are not a member, don't worry it is FREE to join and just takes a couple of minutes to sign up! While there you will find thousands (YES, thousands) of other free products on the site. Teachers Pay Teachers is celebrating the fact that they have 100, 000 likes on their Facebook page with a SALE . You can use coupon code FB100K today up to midnight to get 10% off everything. Of course I want to celebrate with them and YOU so I have put all my products on a 20% percent sale. You can get both discounts TODAY! If you have a Wish List on TpT, today is the day to purchase as MANY sellers also have a SALE going on!!! Heather at 2 Brainy Apples is having a great GIVEAWAY!!!!! Heather has collected and sorted lots of product donations that were given to her for this wonderful giveaway! She has products ranging from K to Grade 8. If you would like to go to Heather's blog to enter one or all of the giveaways, just click on the top picture. If you would like to view my donation, just click on the 2nd picture. With Halloween only a few weeks away, I want to remind you to check out my Free Friendly Ghosts Odd and Even Activity to use with the kids. You may have downloaded and used it last year! :) But, if you didn't or you can't find the file, here it is again. This free file is over at my Teachers Pay Teachers Store. My last post shared some ideas for teaching about Current Electricity - Electric, Series, and Parallel Circuits. You can view that post here. In today's post, I want to share links to 2 activities. In the 1st activity students test materials to see if the materials are a conductor or insulator of electricity. In the 2nd activity students build and investigate electromagnets. Just click on the links below to read about these activities. Also, here is a Word Search on Static and Current Electricity to help students remember all those important science vocabulary words that they have been learning with these fun hands-on science lessons. The Electricity Word Search is saved on my website with LOTS of other fun science worksheets! :) Just click on the link below. If you'd like more Electricity ideas, just visit my Pinterest Electricity Board. Last week, I did a post on investigating Static Electricity. If you missed that post you can view it here. For today, I put together some posts with activities to help you teach about Current Electricity: Electric Circuits, Series Circuits, and Parallel Circuits. These are the lessons where the students will get to light those mini-light bulbs. To go to each blog post, just click on the links below.